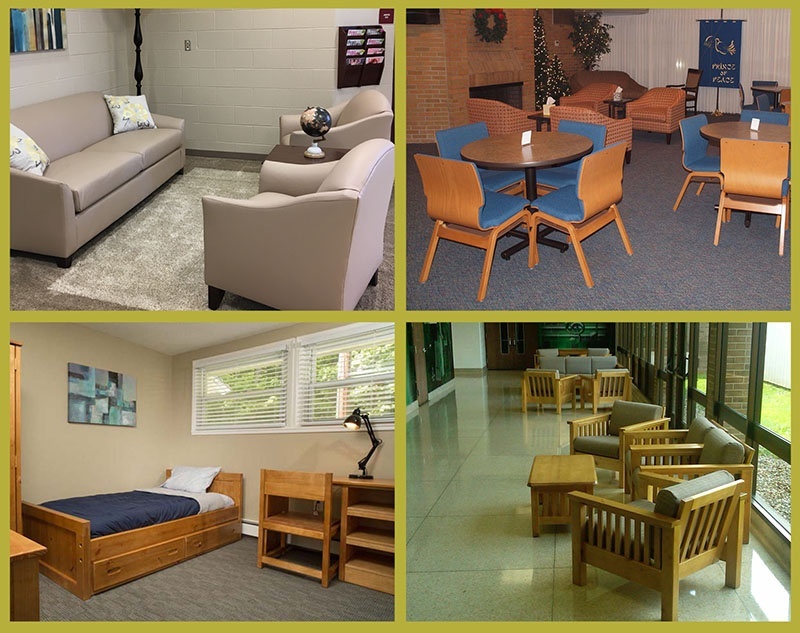 Furniture designed for heavy use environments like health care, higher ed, camp & conference centers, and other group living facilities must perform to standards that far exceed residential furniture standards. Buy Contract Furniture Vs. Retail: Reasons Group Homes Should! You are a PRO. 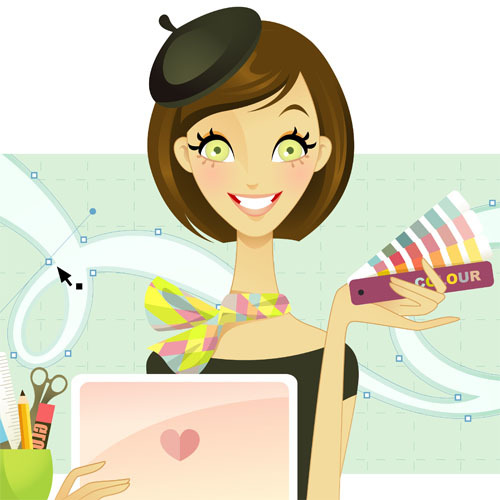 Your Furniture Provider Should Be Too! Select a Contract Furniture Seller. While buying from your local furniture retailer can be tempting, few retailers are prepared to consider the needs of facilities whose furniture will receive high use, suffer many spills, and may even be subject to body fluid issues.